The new Millstone Cafe at the Brandywine River Museum of Art in Chadds Ford (1 Hoffman's Mill Rd., 610-388-2700) has a selection of gluten-free, dairy-free and vegetarian options. Reader Michaela B. let me know about a new gluten-free- and vegetarian-friendly restaurant in North Wales called The Green Fork & Local Roots Market (115 S. Main St., 267-217-7997). Breakfast choices on the varied menu include pancakes, French toast and flatbreads; at lunch, there are wraps and salads, and burgers, pasta and proteins are available at dinner. 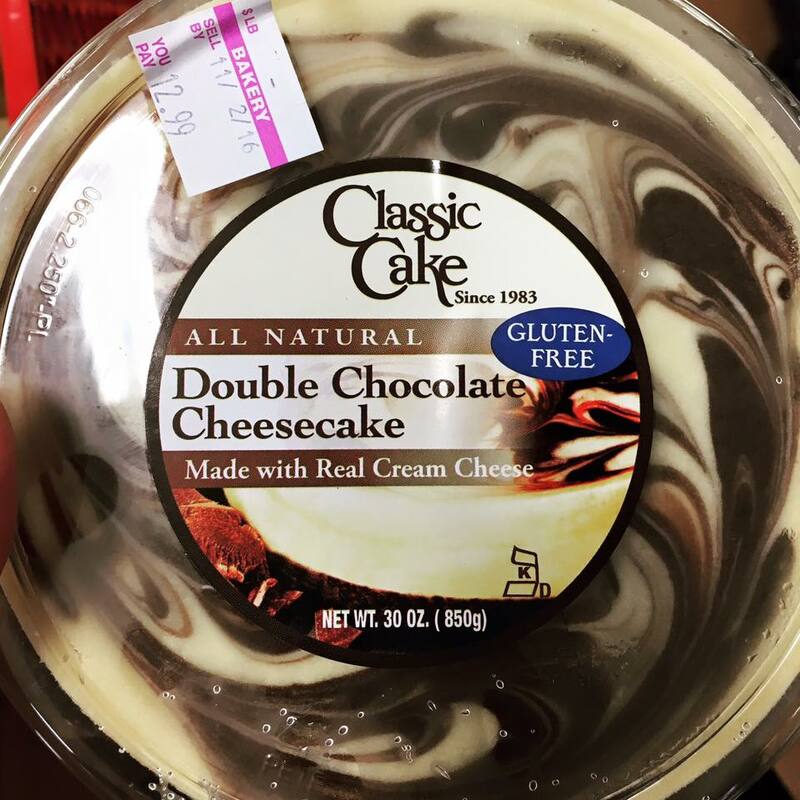 Recent area gluten-free-friendly business closures include Parlor in Ardmore, Isabella in Conshohocken and Sweet Christine's Bakery in Kennett Square. 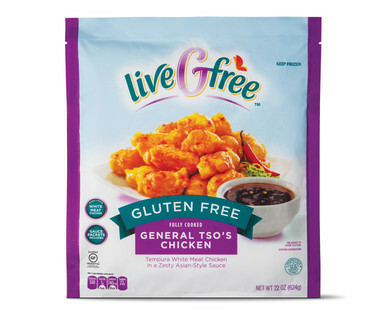 Aldi Markets are once again celebrating Celiac Awareness Month with a slew of new and returning house-brand LiveGFree gluten-free products. Among the items debuting this year are General Tso's Chicken, two frozen-fish entrees and a white chocolate chip cookie mix. Two of the newest flavors added to Toufayan’s line of baked gluten-free pita chips are Smoked Chipotle and Caramelized Onion. 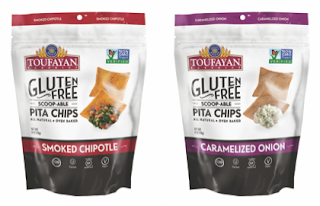 Toufayan released the first gluten-free pita chips last year with three flavors: Sea Salt, Chile Lime and Salted Caramel. South Jersey's famous Classic Cake is now selling a gluten-free double chocolate cheesecake at local supermarkets, including the Ravitz ShopRites in Camden and Burlington counties. The 2016 World Beer Cup took place last weekend, and winners in the Gluten-Free Beer category were Glutenberg for its India Pale Ale (Gold) and Lapsang d'Automne (Silver) and New Jersey's own Departed Soles for its-black-and-tan-like A Dark Night (Bronze). In last Tuesday's post, you can read about two gluten-free beers from Burning Brothers Brewing. NJY Camps is once again hosting a Gluten-Free Family Camp Weekend in the Poconos. 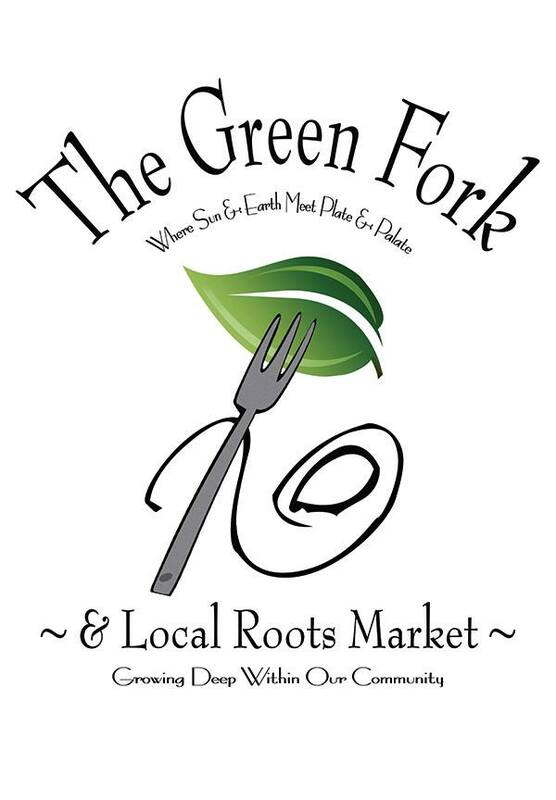 The event will run from June 10-12 and provides a family getaway with a private cabin, including pools, lakes, ropes courses, art shops, family entertainment, kosher gluten-free meals (made in a dedicated kitchen), day camp for kids and programming for adults. The cost is $275 per adult and children under 18 are free. Registration can be processed online.